The Bengali boys are fond of shopping punjabi at any festival. 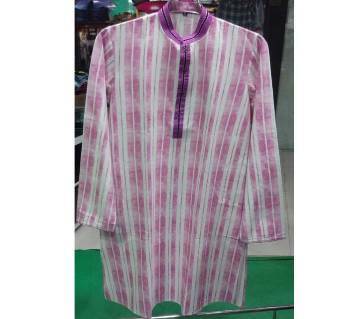 And most of the boys like Silk Panjabi among the most popular Punjabi. 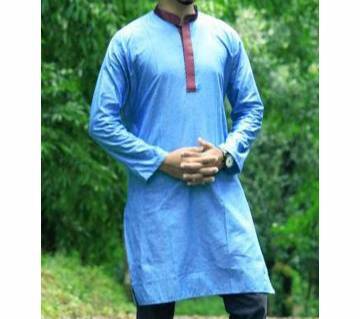 the stylish and comfortable Silk Panjabi collections is available online at the largest shopping mall in Bangladesh. One of the facets of the boys' fashions is their clothes. Ajkerdeal has come to meet the needs of the boys. It has a great Collections of the latest fashion designed silk Punjabi at the most affordable and attractive offer. 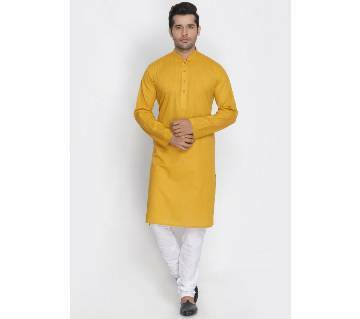 Ajkerdeal has all the collections of Silk Punjabi for boys in the defined category. 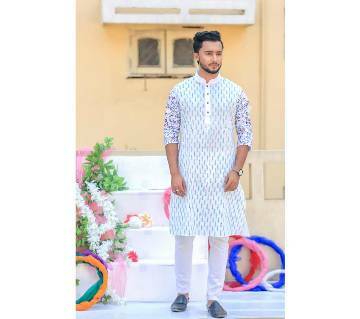 besides Silk Punjabi you will find cotton, short Punjabi, short / semi-long, long, printed, colorful, black, black and white, Sherwani, check / stripped, party wire for all young people as well. 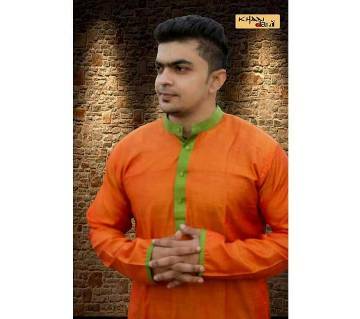 Buy from the biggest and modern collection of Punjabi online in Ajkerdeal! All punjabi’s are comfortable world-class fabrics made. This variety of colors and designs silk Punjabi will make you different from everyone. The use of Silk Punjabi in any party and festival is the highest. AjkerDeal offer large collection of mens fashionwear & accessories. 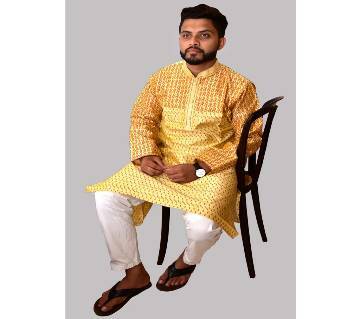 Various combo offers are also available in different design colors and style silk Punjabi, polo shirts, T-shirts etc. 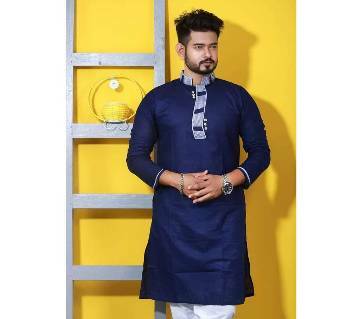 All these Silk Panjabis have a huge collection of non-branded and branded Punjabi such as La Reve, Infinity, Smartex, and many other national and foreign brands. 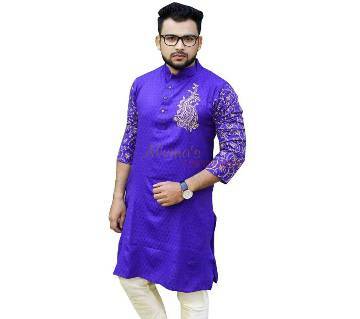 The most attractive offers and affordable at the biggest online shopping mall in Bangladesh today!